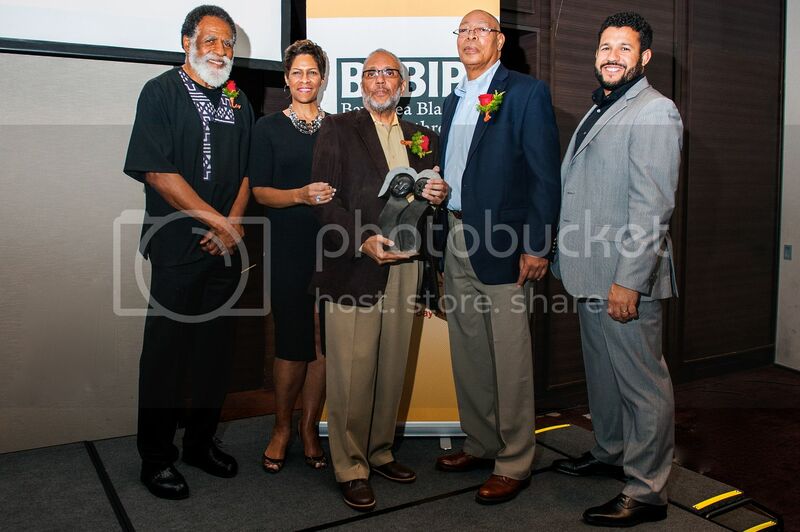 San Francisco, California – On February 27, Bay Area Blacks In Philanthropy (BABIP) celebrated its 20th Anniversary at the St. Regis Hotel San Francisco. 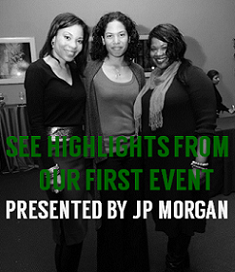 BABIP was founded in the early 1990s as a regional membership organization serving the needs of philanthropic professionals, individual donors, and Black community-serving nonprofits in the San Francisco Bay Area. Guests were treated to an evening of music, delicacies and the presence of award-winning KTVU Channel 2 News Anchor Dave Clark, the program’s emcee. “Tonight’s wide range of guests—individual philanthropists and non-profit, foundation and civic leaders—are a testament to the sweeping impact Bay Area Blacks In Philanthropy has in our community. 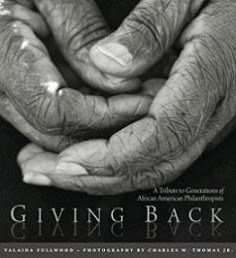 The work of this organization to hold up what is working in Black philanthropy is second to none,” observed Clark. Seven leading figures in the Bay Area’s Black philanthropic community received Community Impact Awards. Recipients included: Gwyneth Borden, Golden Gate Restaurant Association; Peggy Woodford Forbes, Woodford Capital Management, retired; Harry Bremond, Wilson Sonsini Goodrich & Rosati, retired; The Brotherhood of Elders; Oral Lee Brown, Oral Lee Brown Foundation; Dwayne Jones, Urban Academy; and Colin Lacon, Grantmakers of Northern California. “By joining BABIP, we collectively leverage the talents of so many,” said Peggy Woodford Forbes. All awardees received a handcrafted Shona sculpture designed by Zimbabwean artist Bronson Gengezha. Each recipient also gave remarks, touching upon their varied entry points into the world of philanthropy and why they continue to give. Event sponsors included the Akonadi Foundation, East Bay Community Foundation, Levi Strauss Foundation, Kaiser Permanente, Marin Community Foundation, Morgan Stanley, Silicon Valley Community Foundation, The Whitman Institute and Vic Bacigalupi. 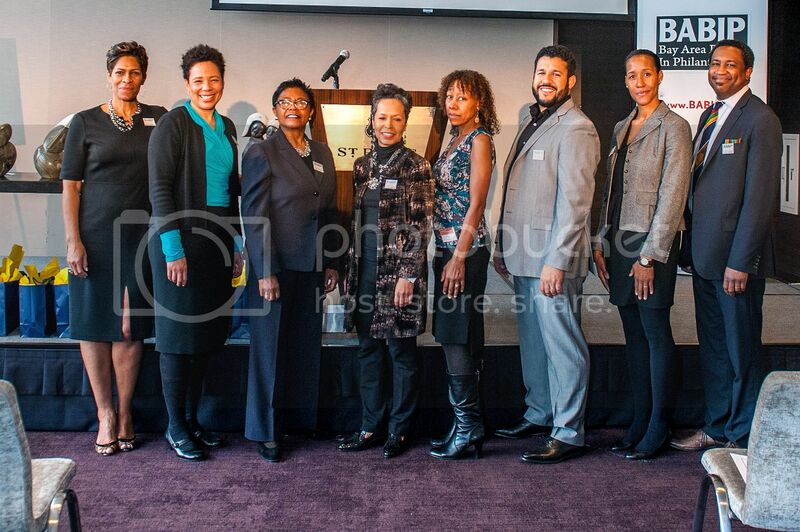 The mission of BABIP is to advance the interests of African Americans in philanthropy and address the impact of racial disparity within philanthropic institutions and African American communities in the San Francisco Bay Area.